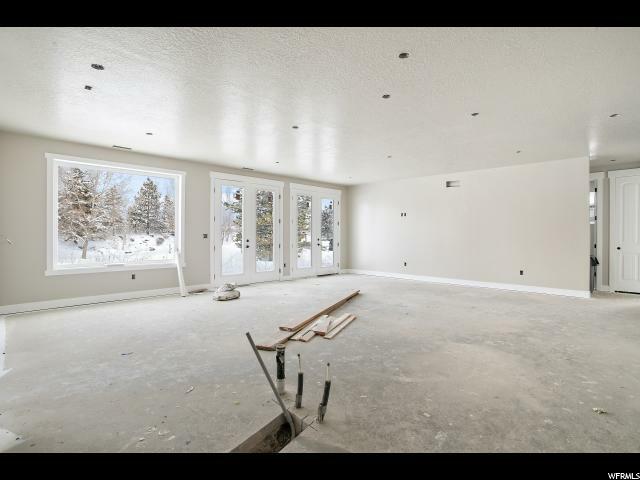 This home is unfinished and will need to be finished. 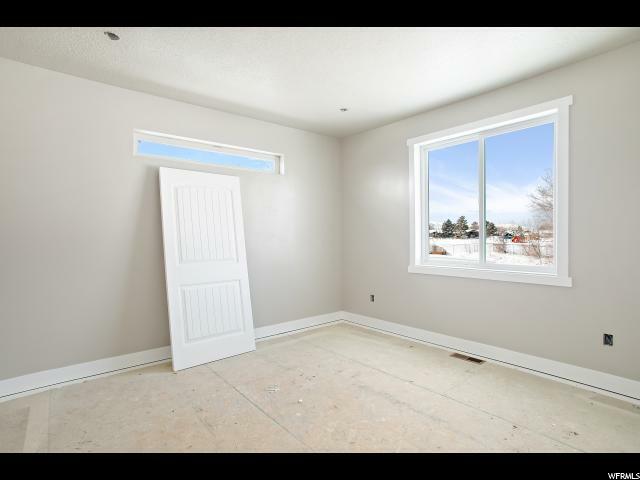 The porch isn't completed, the landscaping hasn't been done and the basement is not finished. 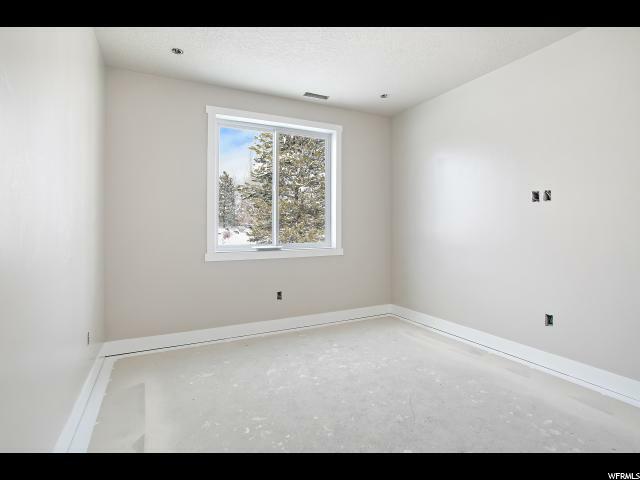 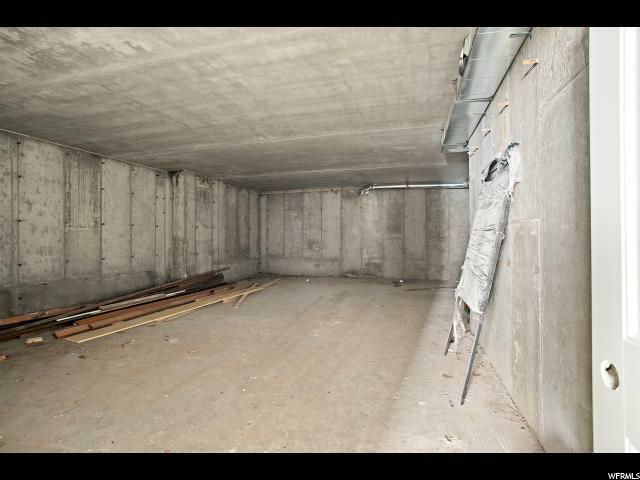 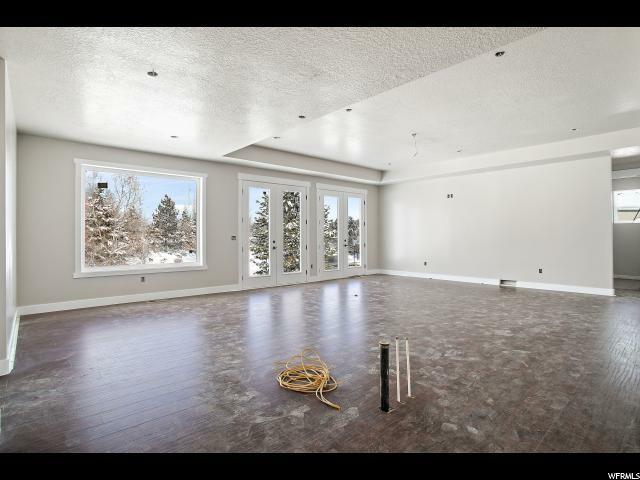 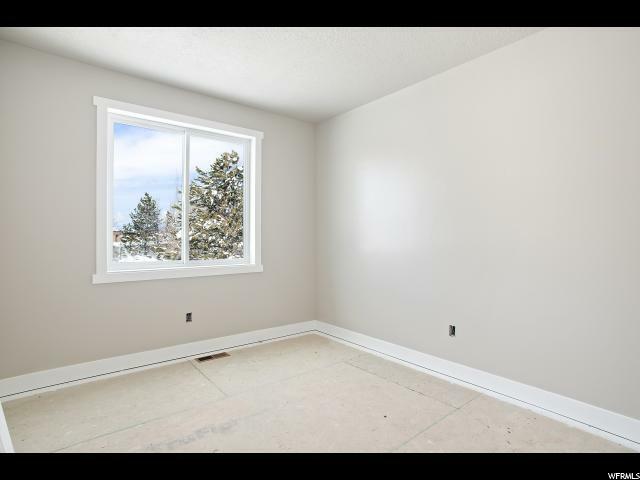 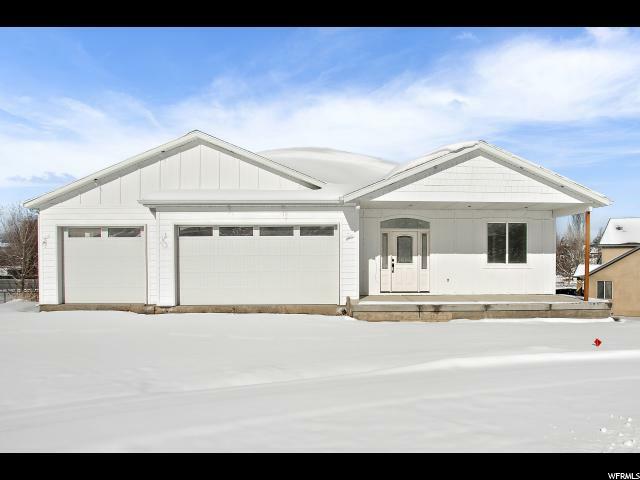 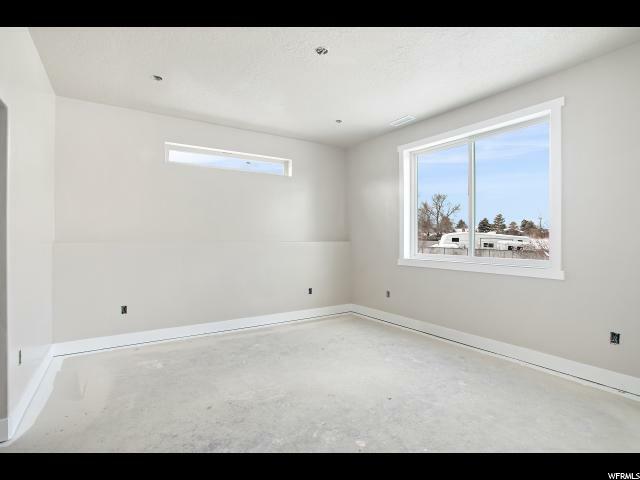 Once completed this home can either be 2 living quarters or 1 large living space with 2 living rooms, 2 kitchens and 2 laundry rooms!! 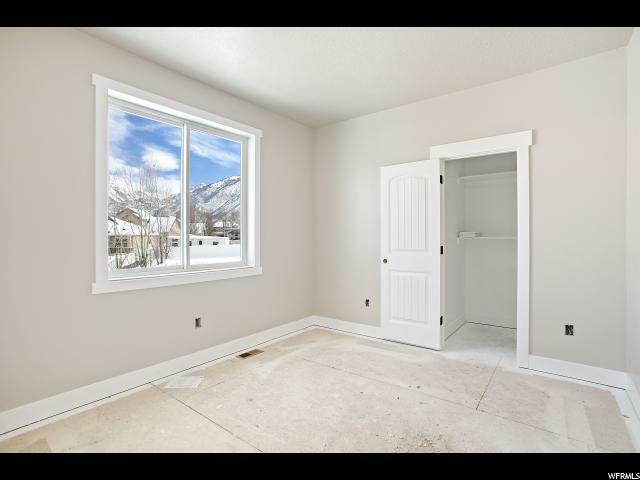 NOTE: This property is possibly a Short Sale. 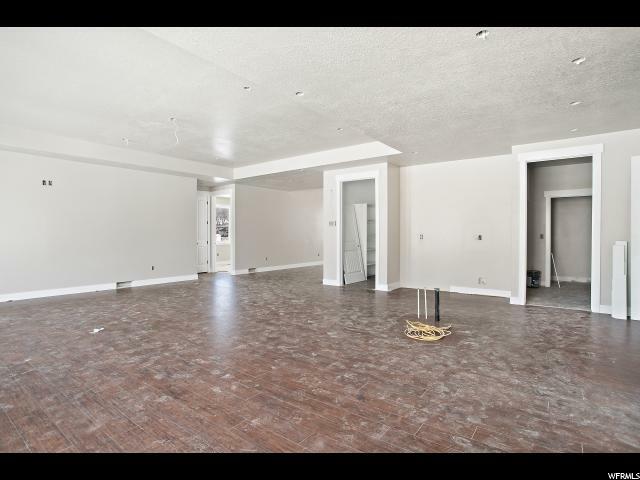 Please contact us for more information regarding the purchase of short sale properties. 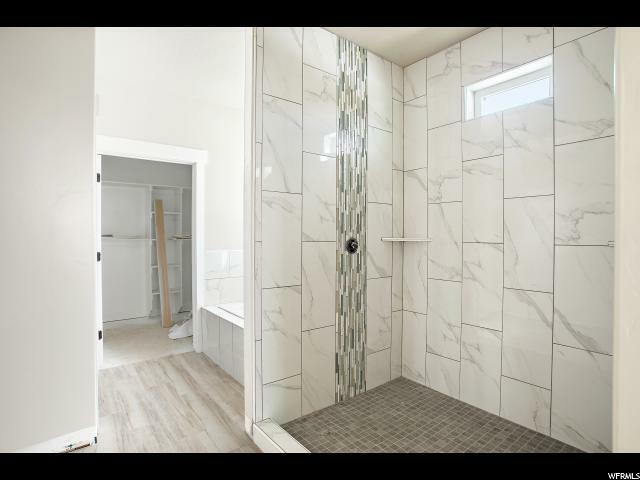 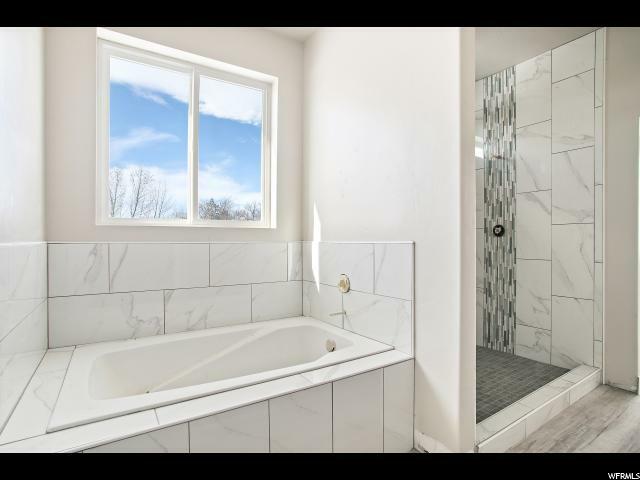 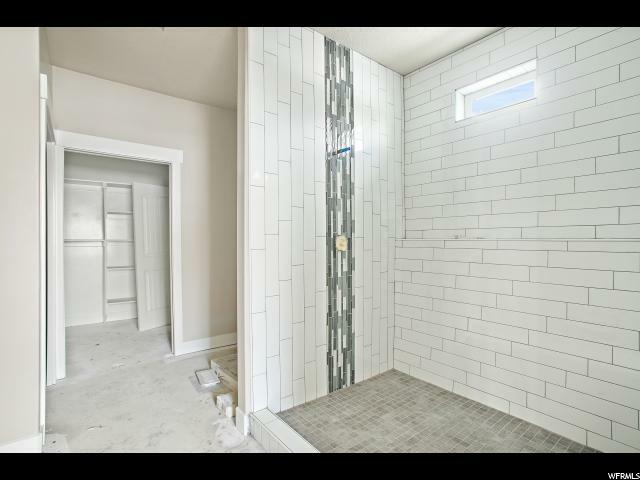 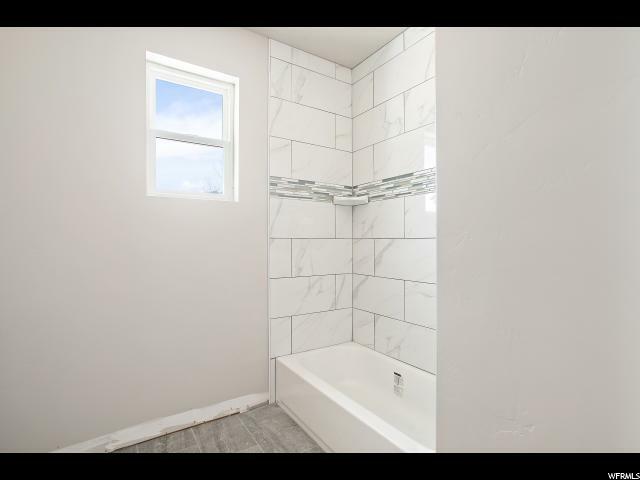 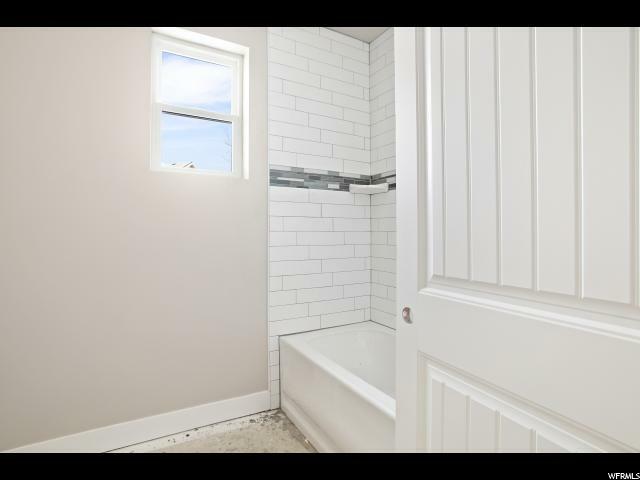 Interior: Basement Apartment, Bath: Master, Bath: Sep. Tub/Shower, Closet: Walk-In, French Doors, Great Room, Mother-in-Law Apt. 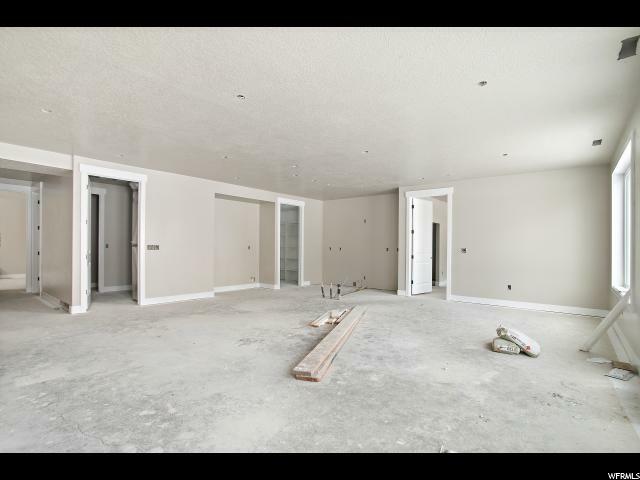 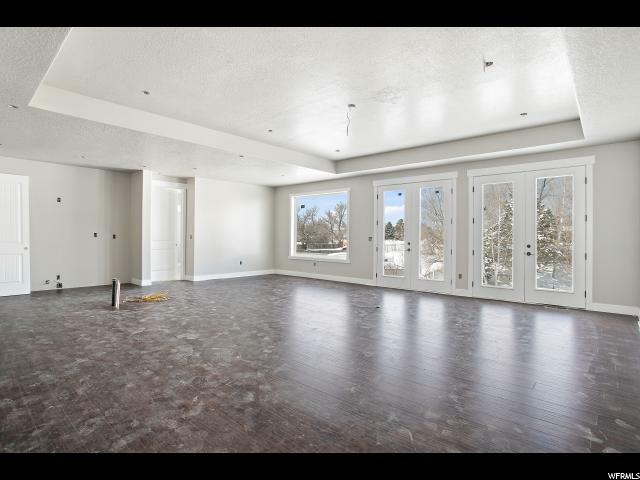 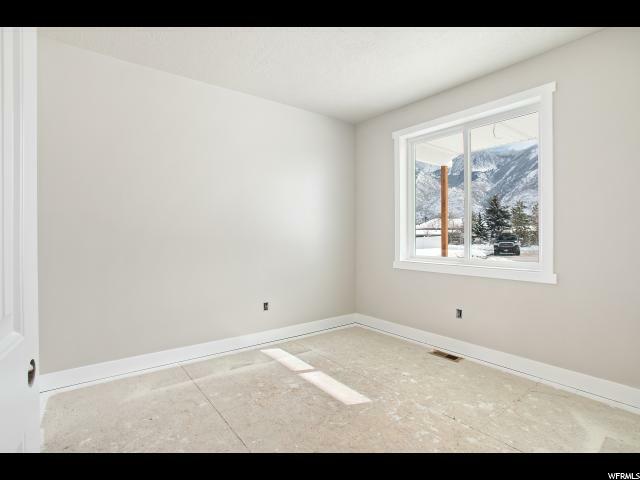 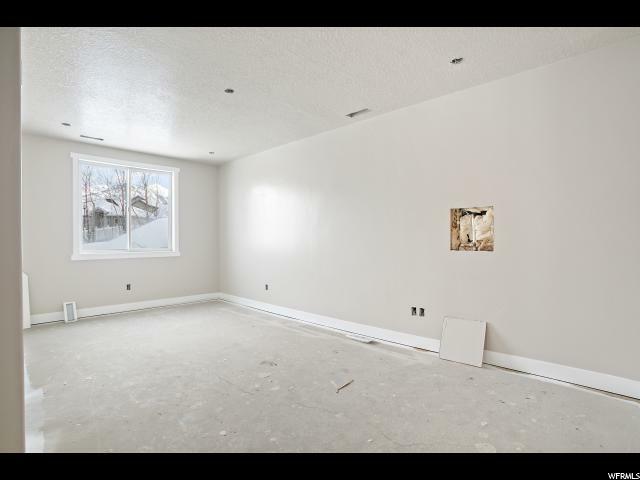 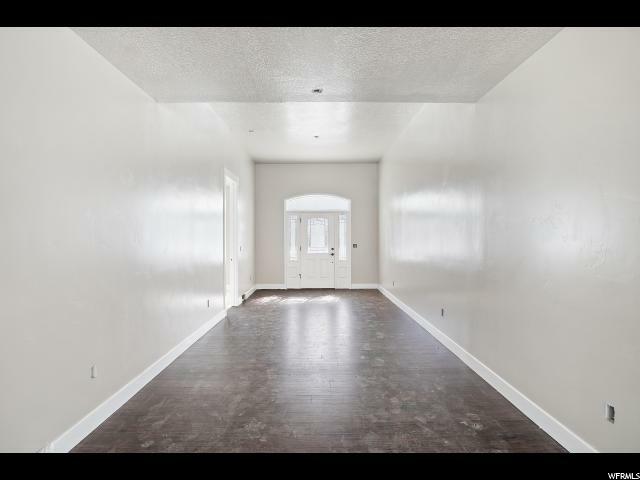 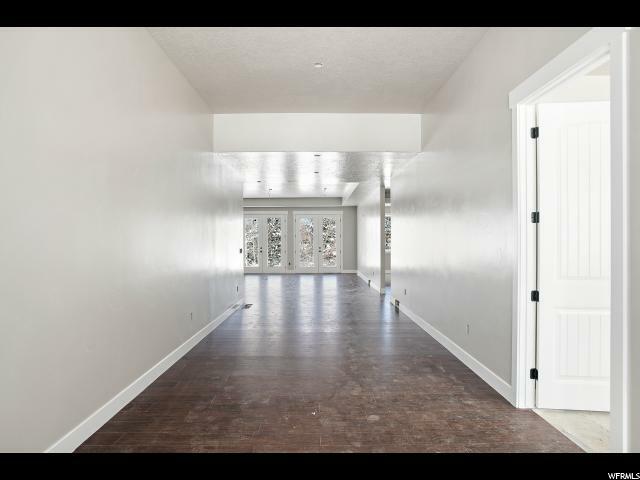 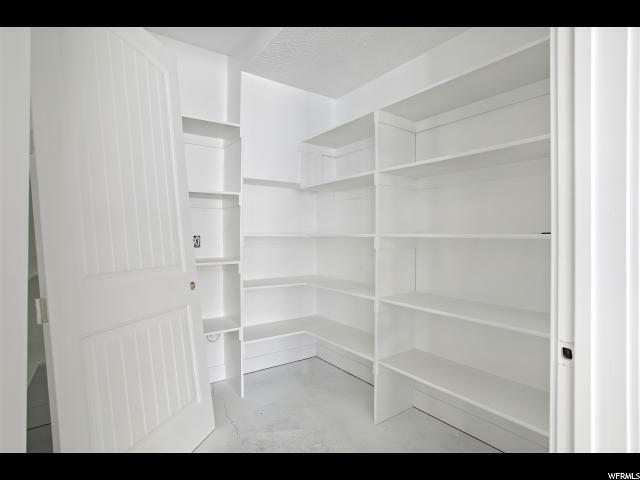 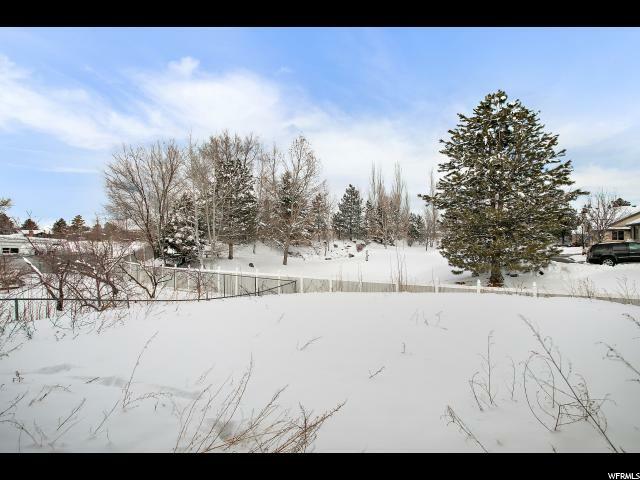 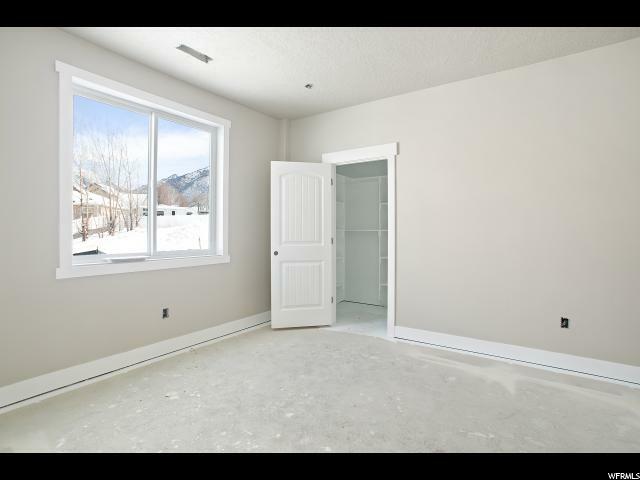 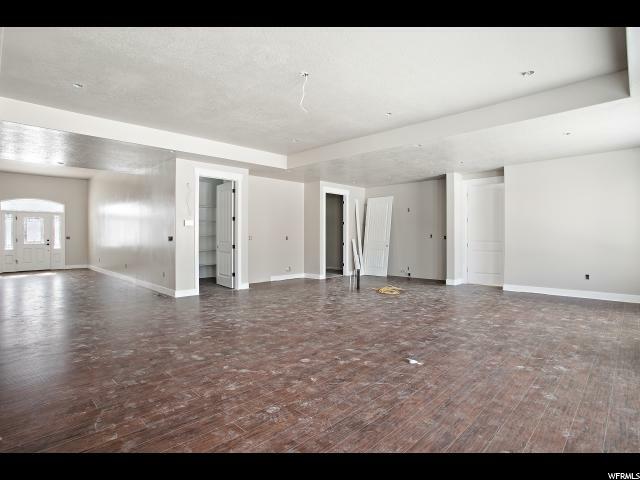 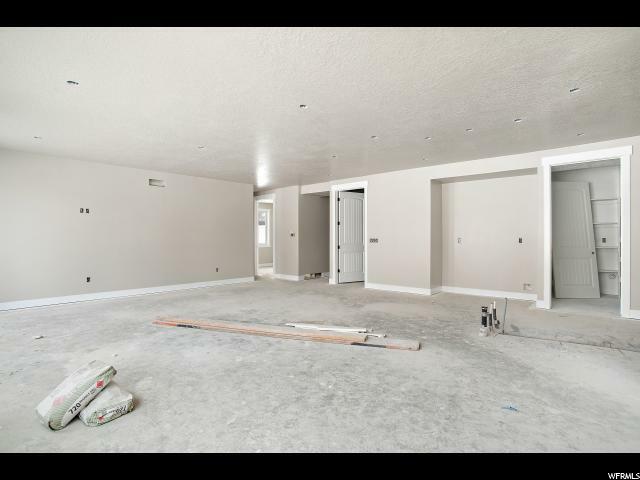 I would like more information regarding the property at 11374 S JENNY LYNN CT Unit 3, Sandy UT 84092 - (MLS #1580219).